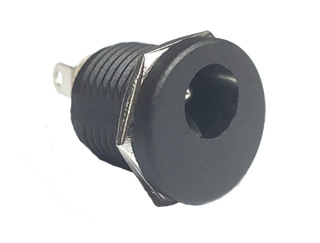 OA128 Telefunken Blackglass Diode - $1.50 : diyguitarpedals.com.au, A shop for all diy guitar pedal enthusiasts! 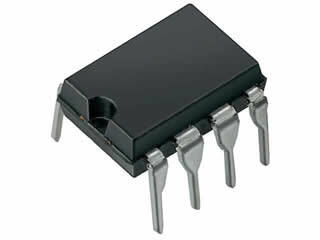 Silicon brother of the oa126. 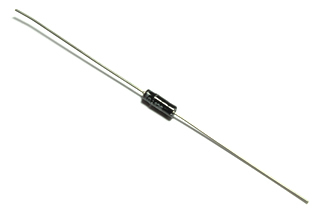 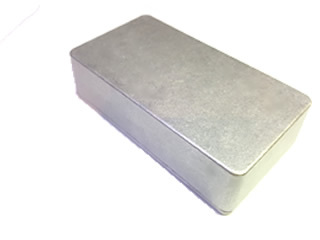 Blackglass silicon diode. 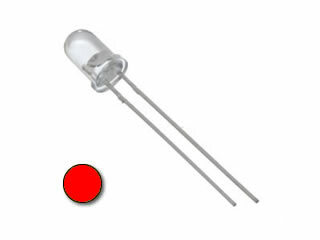 Forward Voltage Drop: 0.63v approx.